Makeup is only as good as the canvas on which it’s applied, and for Bobbi, healthy skin is the first step in achieving flawless, natural makeup look. Taking Bobbi’s holistic skincare philosophy to the next level, Bobbi Brown Cosmetics introduces their first-ever good-for-you mask trio —Radiance Boost, Instant Detox and Skin Nourish—a skincare power pack that can be used together or individually for a custom rejuvenation regimen that helps reset, restore and re-energize skin’s appearance, allowing you to put your best face forward. To Bobbi, luxury is all about things that are timeless, and of the very best quality. 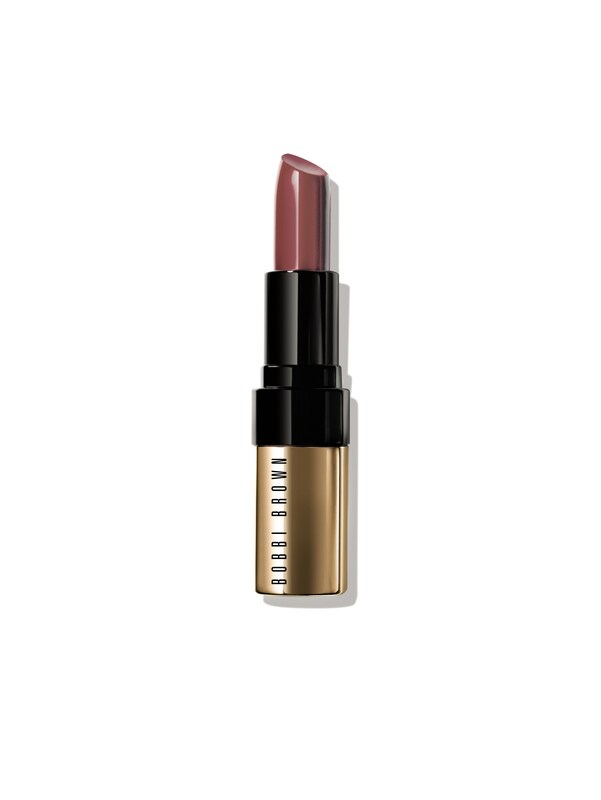 With this in mind, Bobbi combines the most nourishing ingredients with her keen eye for color to deliver an incredibly luxurious, rich new formula—Luxe Lip Color.